Onalaska is a stunning city in Polk County, Texas. The city was settled around 1840 and is situated right at the peninsula of Lake Livingston. Colloquially called “the heart of Lake Livingston,” this community surrounds the lake and spans 2.2 square miles across the 77360 zip-code with over 4,000 people populating the community full-time. 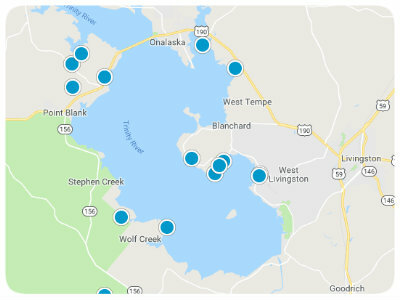 Located about 13 miles west of Livingston, many homebuyers find their way to Onalaska either permanently, to retire, for a second home, or during vacation. Camping, fishing, and boating play prominent roles in recreation in the city. Future homebuyers who are interested in purchasing Onalaska real estate in Texas will be able to find beautiful properties in the small town that are in proximity to eateries like Subway and Mante Mexican Restaurant, as well as to Onalaska City Park and near the Polk County Museum. 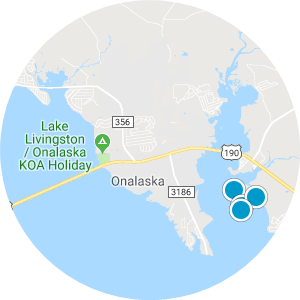 Whether it be finding a wooded or waterfront home for sale in Onalaska, buyers with a variety of taste and style can find their forever home or vacation pad in this excellent city. 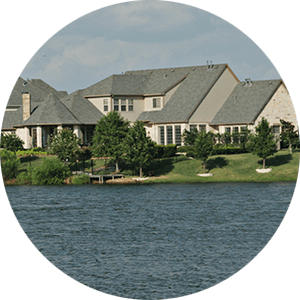 Floor plans with as many as four bedrooms can be found in the many neighborhoods, as well as homes with boat docks. 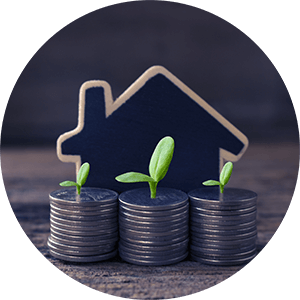 If you are interested in purchasing one of the affordable houses for sale in Onalaska, Texas, please contact us today. Great opportunity for a business on a Farm Market Road from Onalaska to Trinity. Unrestricted 1 acre with utilities available. Quaint Lake Livingston two story getaway on two wooded lots approximately two blocks from the lake and boat ramp. SHOP IS SHELL ON A LARGE WATERFRONT LOT. ALSO, AVAILABLE WITH HOME NEXT DOOR UNDER SAME FENCE. Nice wooded lot, gently sloping, with a water view, in a well maintained subdivision. Great location with access to lake. New construction 3BR/2BA home with 2 car garage sits on 1 lot in Canyon Park. Modular Homes Excepted, FHA Approved.